Black & Decker 16V Lithium Cordless Dust Buster Only $59.88! You are here: Home / Great Deals / Amazon Deals / Black & Decker 16 volt Lithium Cordless Dust Buster Hand Vac Only $59.88! Reg. $126! 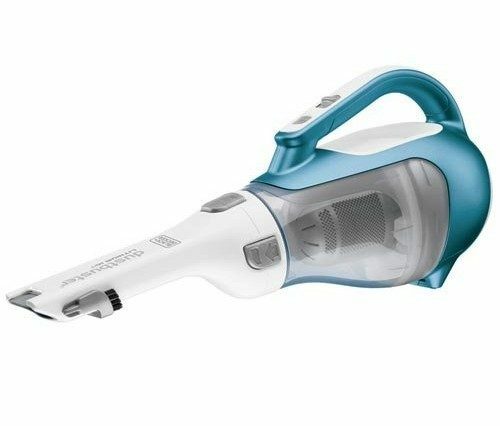 Black & Decker 16 volt Lithium Cordless Dust Buster Hand Vac Only $59.88! Reg. $126! Head over to Amazon and get the Black & Decker 16 volt Lithium Cordless Dust Buster Hand Vac Only $59.88! Reg. $126! Ships FREE!